In 1896 bicycles were becoming popular as a means of transportation during warm weather. 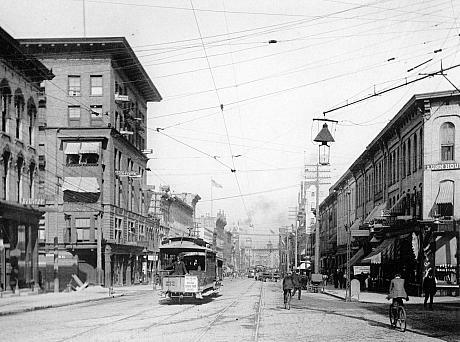 Streetcars graced the streets of Grand Rapids is various forms until the 1930s when they were replaced by buses. Monroe has evolved from a bustling downtown, retail business area serving the entire city to one with many restaurants and shops that serve a more limited clientele. 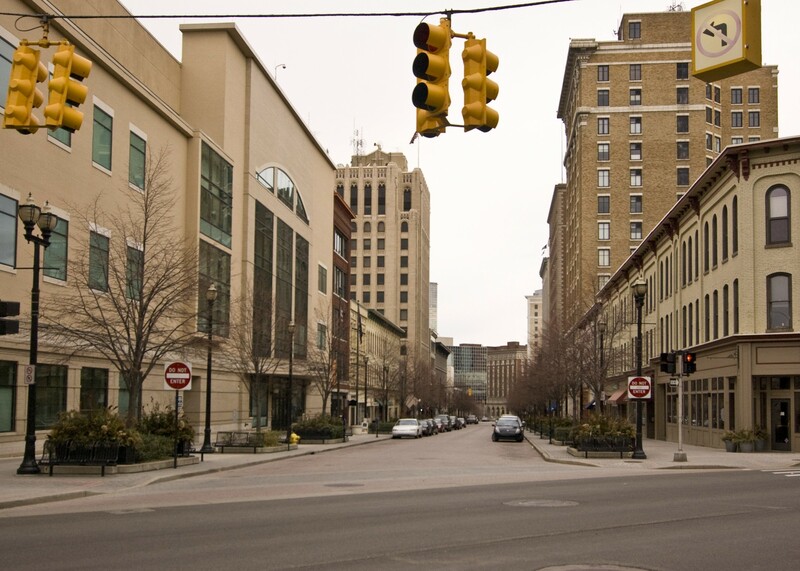 Monroe Center became a pedestrian mall for a time in the 1980s, but is currently open to vehicles.